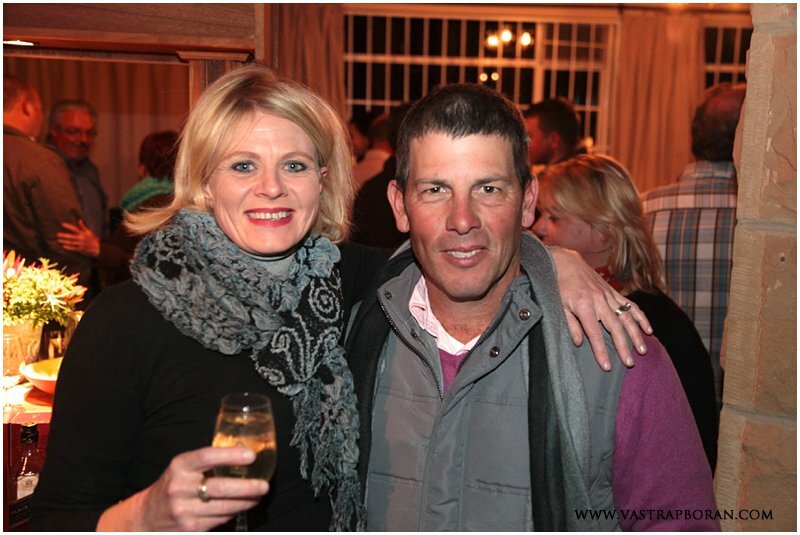 We had a fantastic time hosting guests from all over the country at the first annual Vastrap Boran auction. 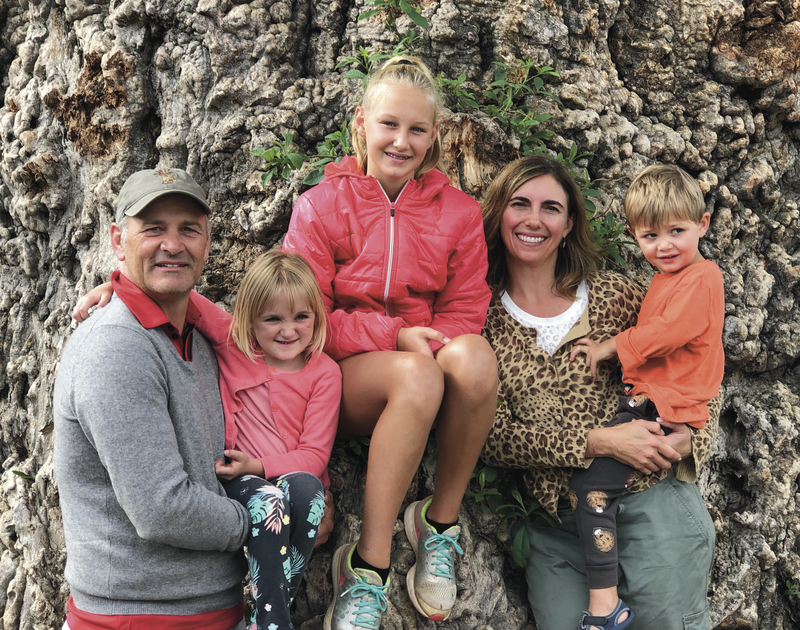 We were even able to tempt Boran lovers from Namibia to join us for the event – thank you Hermanus and Marlene Biewenga for travelling such a long way! 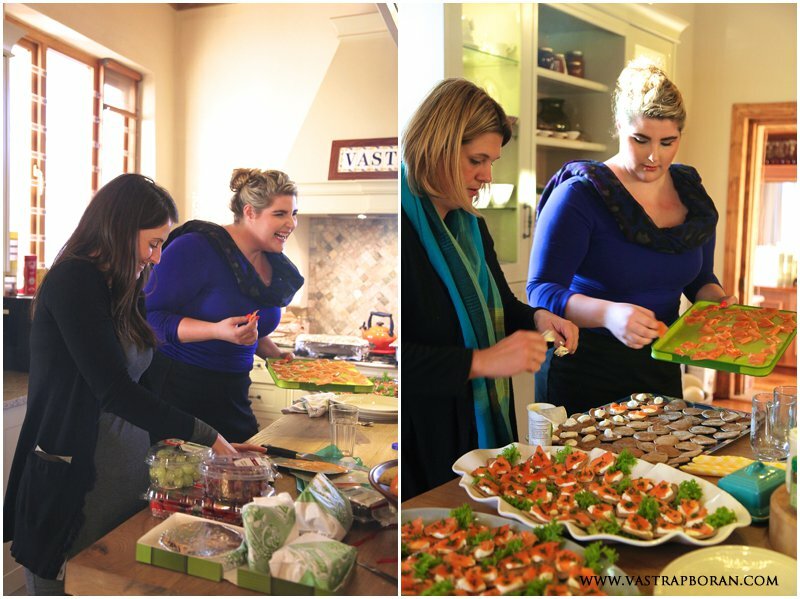 People who stayed at guest houses in Ladybrand on Thursday night also joined us at Vastrap for a special whisky tasting evening sponsored by Johnnie Walker. 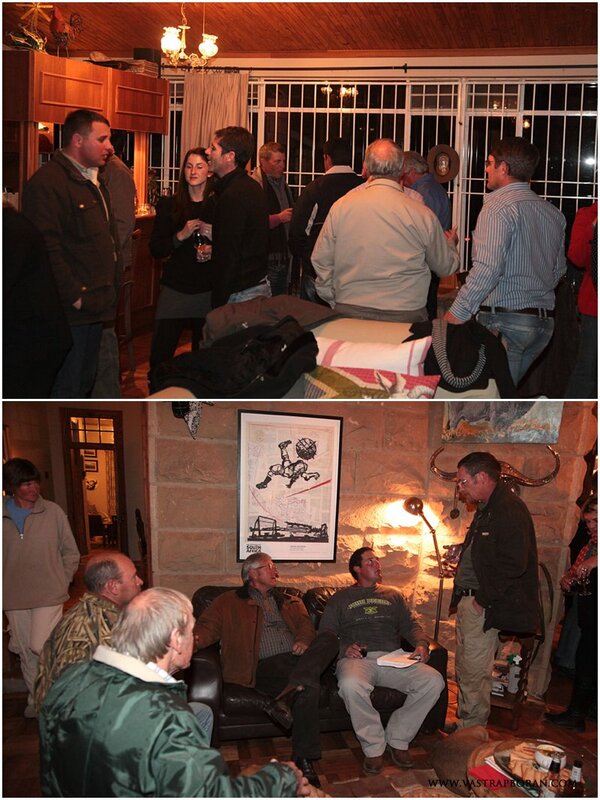 Thanks to the lure of good whisky, neighbours from as far as Thaba Nchu even braved the cold to socialise with us! The tasting of Johnnie Walker Gold Label Reserve and Johnnie Walker Blue Label was led by Derek Cuthbert, a whisky expert from Brandhouse in Johannesburg. Johnnie Walker Red, Black and Double Black was also available for comparison. 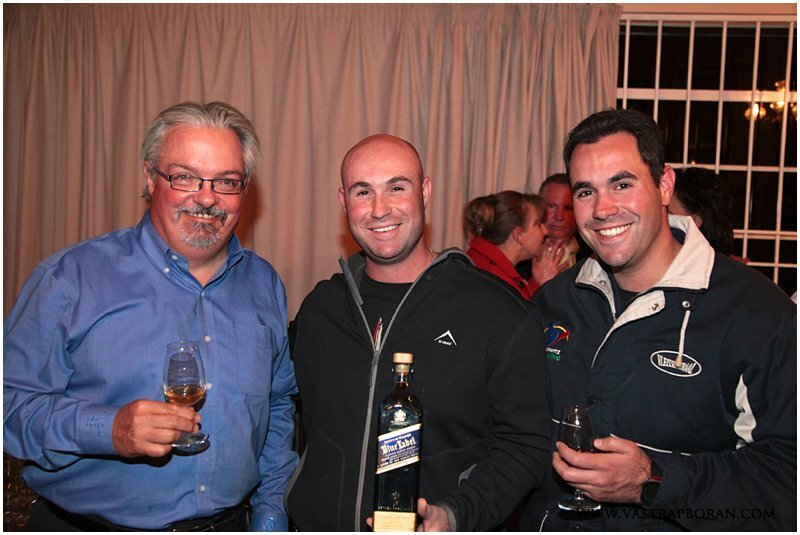 During the tasting it was revealed that the buyers of the most expensive animals on the auction would each receive a bottle of Johnnie Walker Blue Label – an exceptional treat indeed! 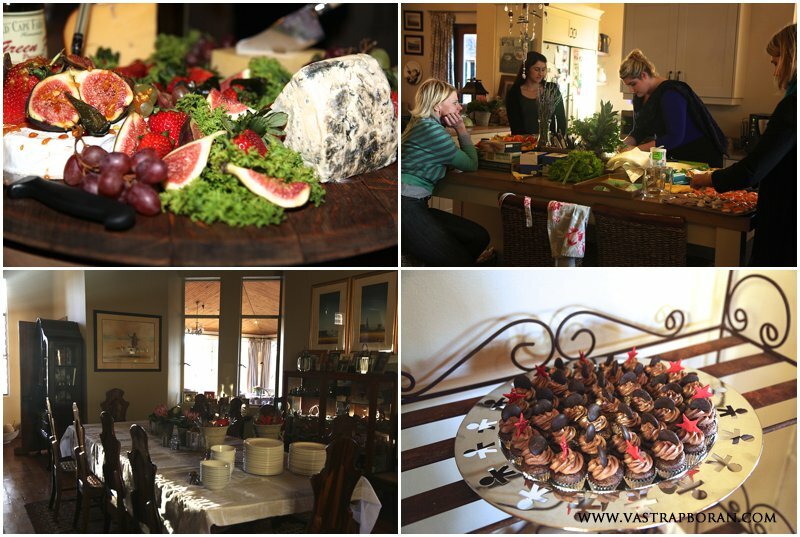 The menu was especially chosen to complement the whisky: smoked salmon and cream cheese blinis, chicken liver patè, mushroom patè, home made sausage rolls, a large steak and guinness pie, a decadent cheese board and mini chocolate cupcakes. 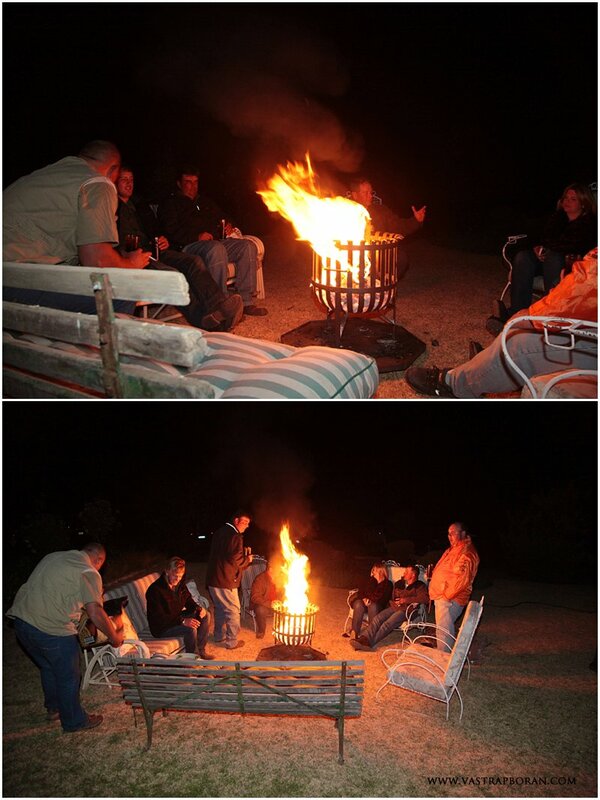 A large outside fire pit helped to keep the smokers warm, while our Aga stove and Morsø fire contributed to a cozy atmosphere indoors. The revelry carried on late into the night, with some of the last guests only arriving at midnight! Thank you to everyone who made the effort to join us. We hope you had a great time and we would love to see you again next year! 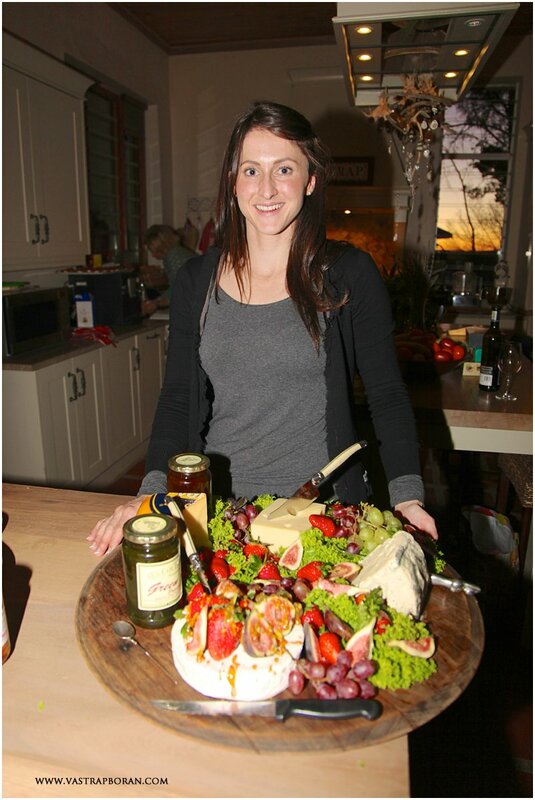 Hayley Breytenbach from Brenaissance Stud with her decadent cheese board creation. 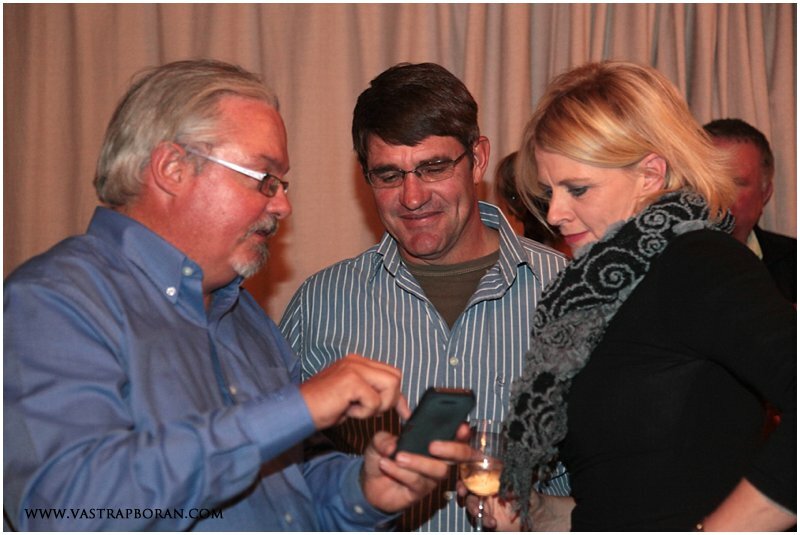 Stephen & Debbie Johnson from Frontier Borans, partners in the auction. 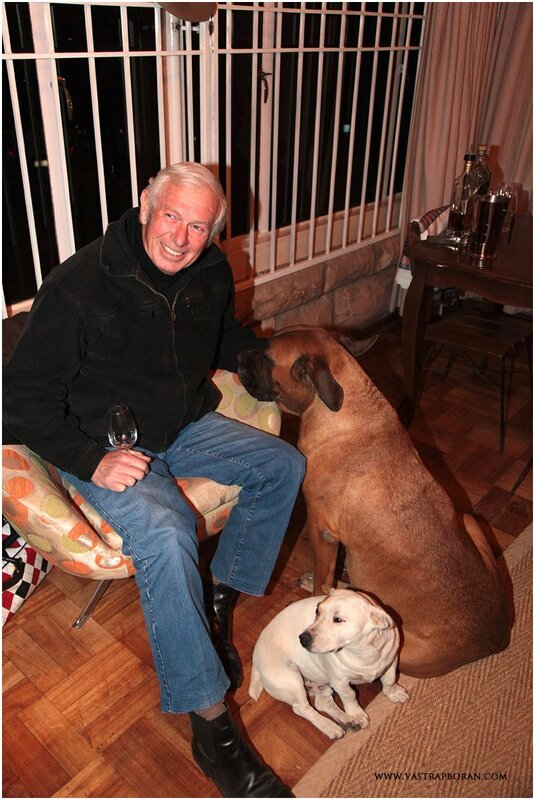 Rob Hamilton from Cambrai Stud getting to know Tumi & Patch. Derek Cuthbert with Jarren & Simeon Hurwitz from B. Hurwitz Farming. 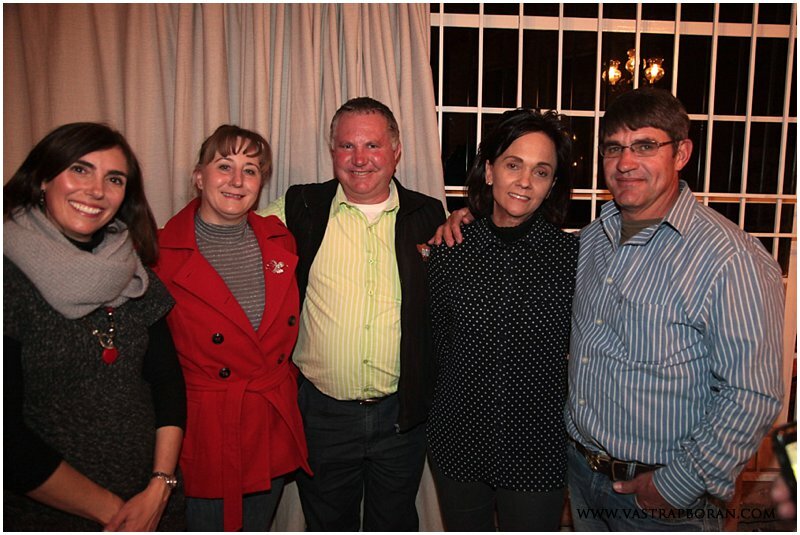 Marisa with Karen & Albert van Zyl (Meander Borane) and Hanlie & Ockert Werner (Model Borane). 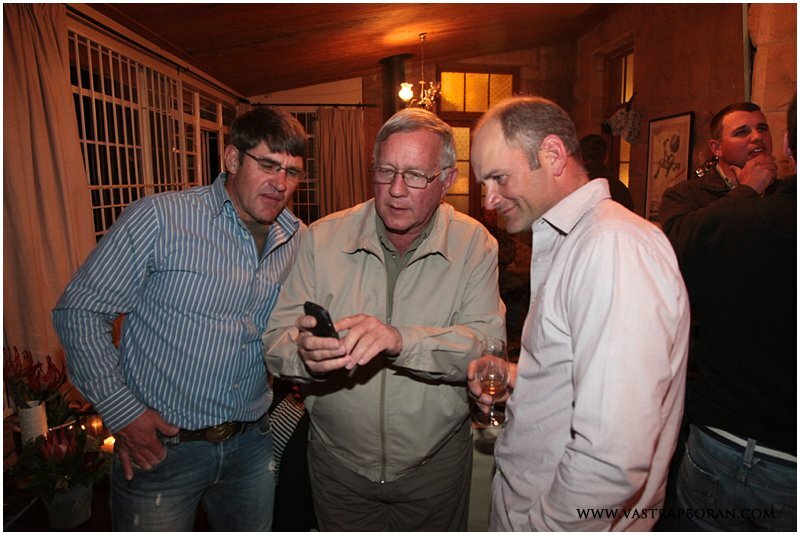 Quentin with Ockert Werner & Hendy Mathews. 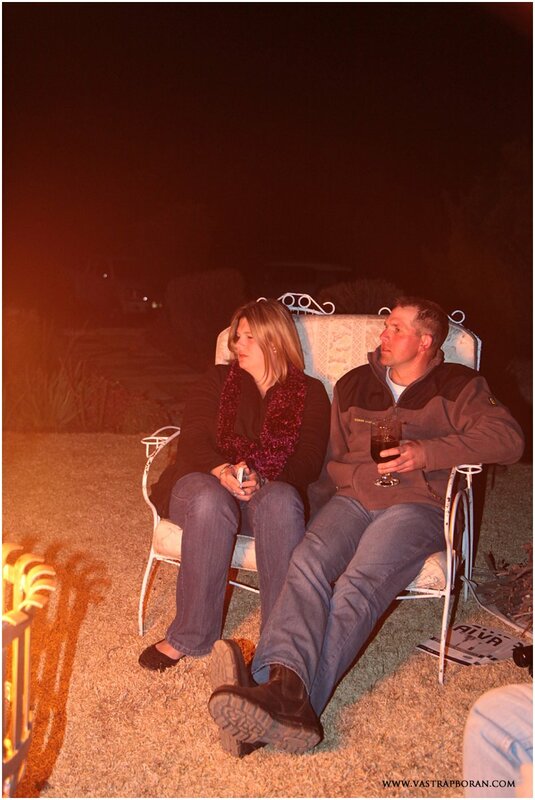 Keith & Karen Peinke from Peinke Ranch, partners in the auction. This entry was posted in Vastrap Boran Stories and tagged Boran auction, Boran breeders, Johnnie Walker Whisky Tasting, Vastrap Boran, Vastrap Boran Auction, Vastrap Boran Sale. Bookmark the permalink.